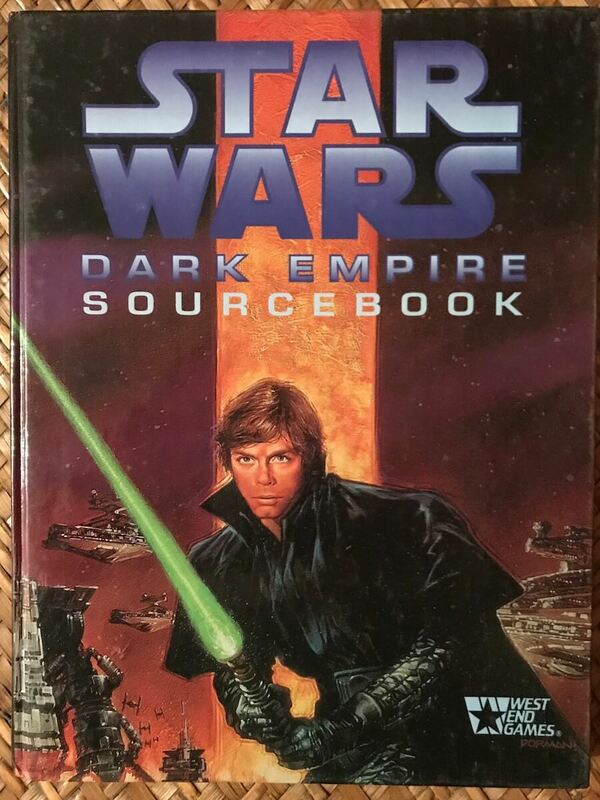 Dark Empire Sourcebook. WEG #40071. VG, $8.95. Han Solo and the Corporate Sector Sourcebook. WEG #40042. G, $9.95. 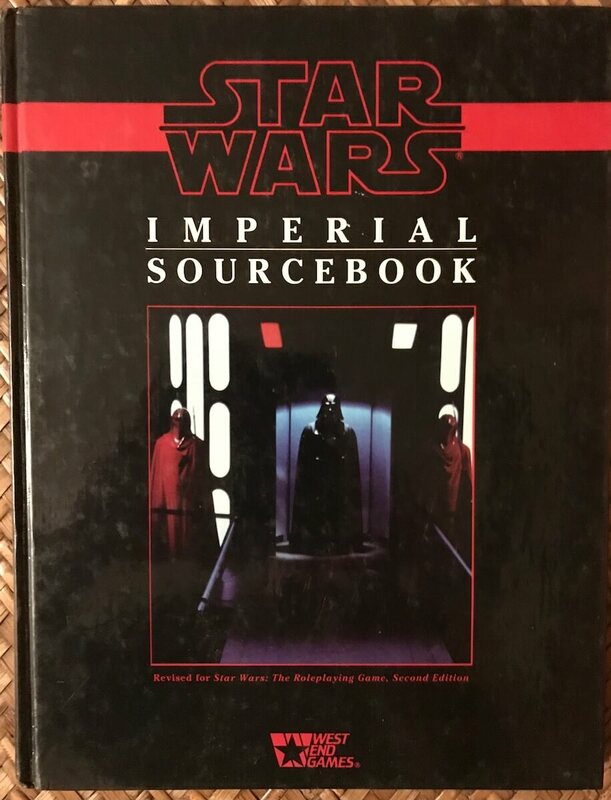 Star Wars second edition Imperial Sourcebook. WEG #40092. VG, $9.95. 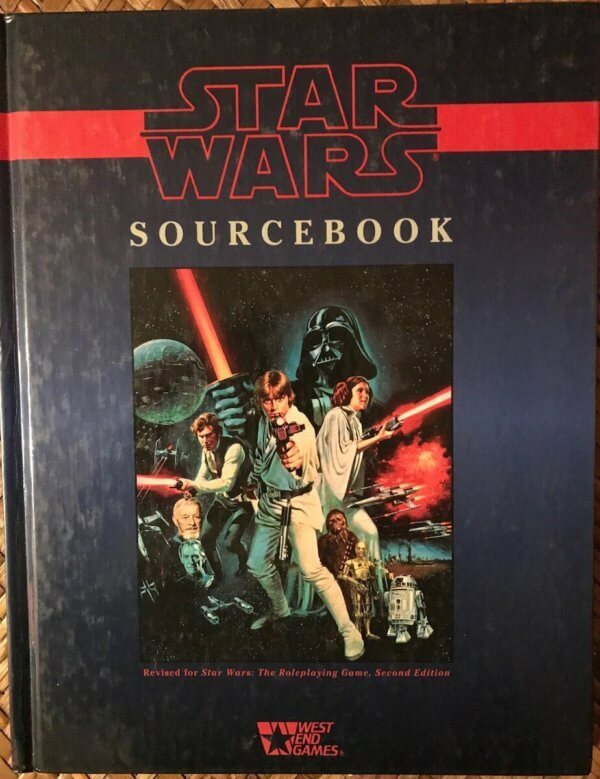 Star Wars Rebel Alliance Sourcebook. First printing. West End Games #40007. 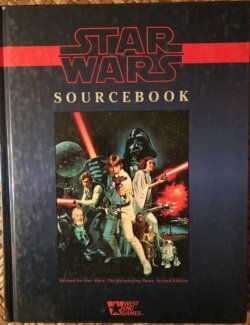 VG, $9.95. Star Wars RPG West End Games. Shadows of the Empire hardcover sourcebook. Star Wars Sourcebook. 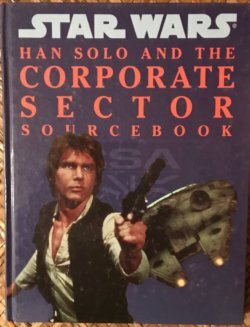 Revised (second edition). WEG# 40093. VG, $24.95. 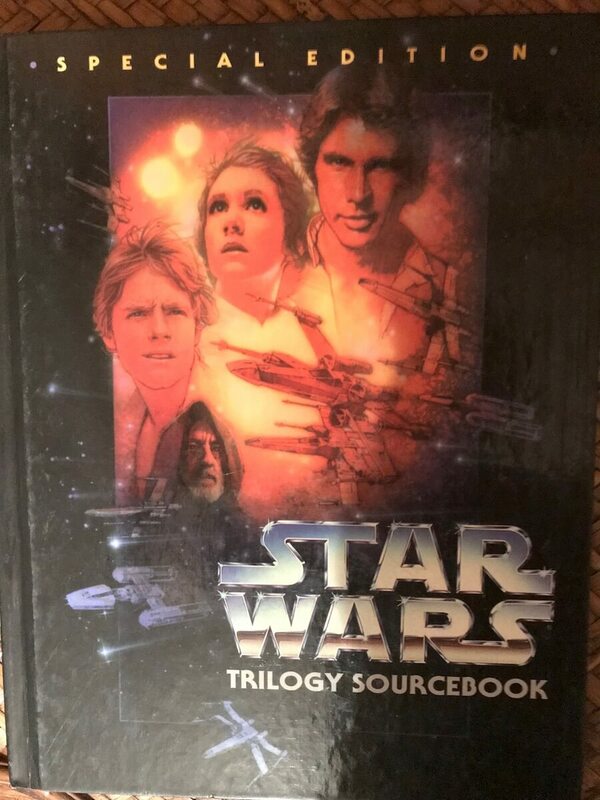 Star Wars Trilogy Sourcebook. 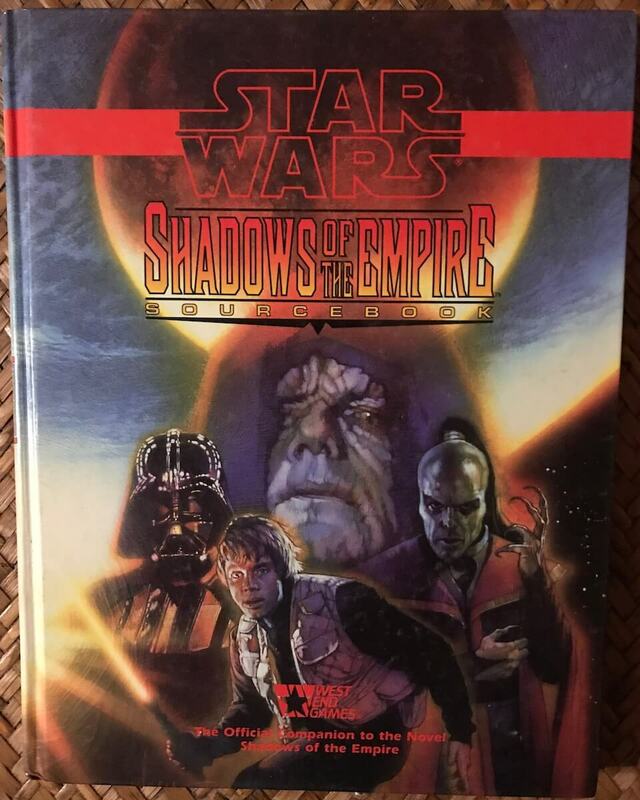 Special Edition, first printing. West End Games, 1997. 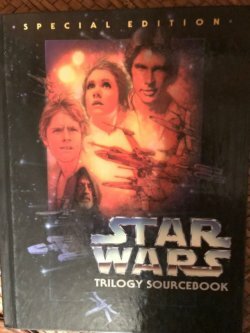 VG, $24.95. 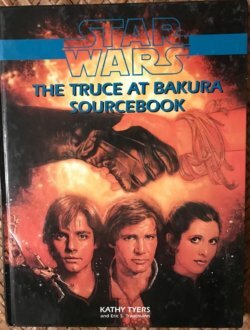 The Truce At Bakura Star Wars RPG sourcebook, West End Games. WEG #40085. 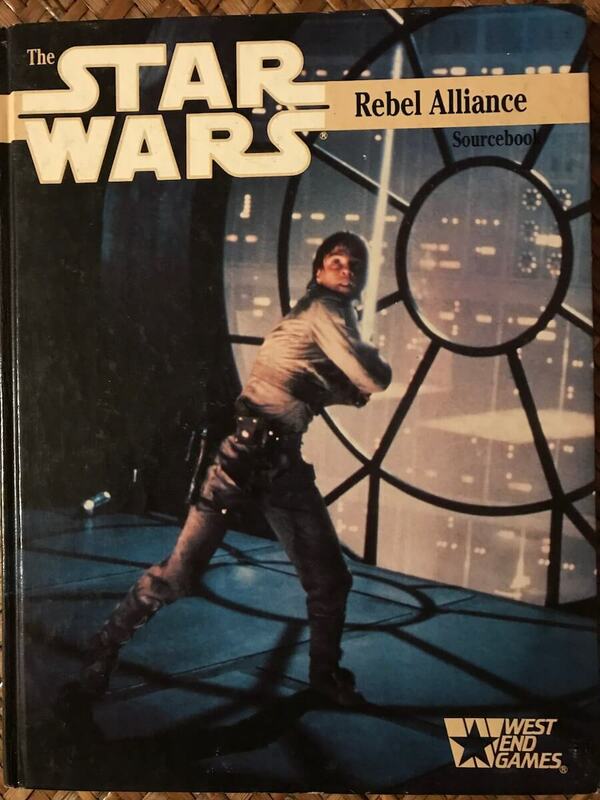 VG, $12.95.